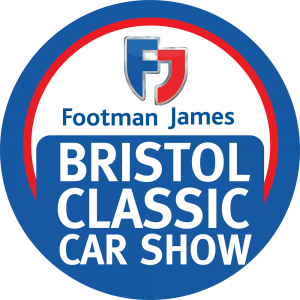 THE Williams Renault in which Nigel Mansell secured 1992 F1 championship glory will be on display at this year’s Footman James Bristol Classic Car Show. 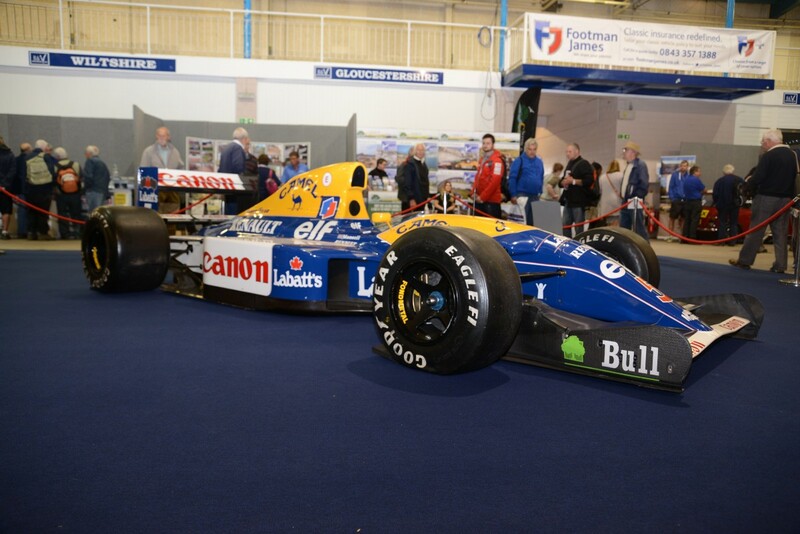 Visitors to Somerset’s Royal Bath & West will be able to get up close to the machine Mansell drove during one of the most dominant seasons in the sport’s history, a season which included a record-setting nine race wins. The performance also earned him a second BBC Sports Personality of the Year award. The car, still owned by the Williams family, was also part of one F1’s greatest ever races when, in the sixth round of the ‘92 season, Mansell finished 0.2 seconds behind rival Ayrton Senna in the Monaco Grand Prix. The result followed a thrilling final-seven-lap duel during which the Williams had to pit to repair a loose wheel nut. Mansell’s haul, along with a series of podium finishes by teammate Riccardo Patrese, saw the Williams Renault team take home the Constructors’ Championship and their two drivers claim a one-two in the Drivers’ Championship. The 1992 season also marked a first F1 title success for Renault. Complementing the F1 star-car will be two Leyland race-team trucks which were used to transport Graham Hill and Jackie Stewart during their own title winning seasons in the 1960s and 70s. Designed specifically for the purpose of taking their precious cargo to tracks across Europe, the transporters have been expertly looked after by owners and still bear many original features and team livery. 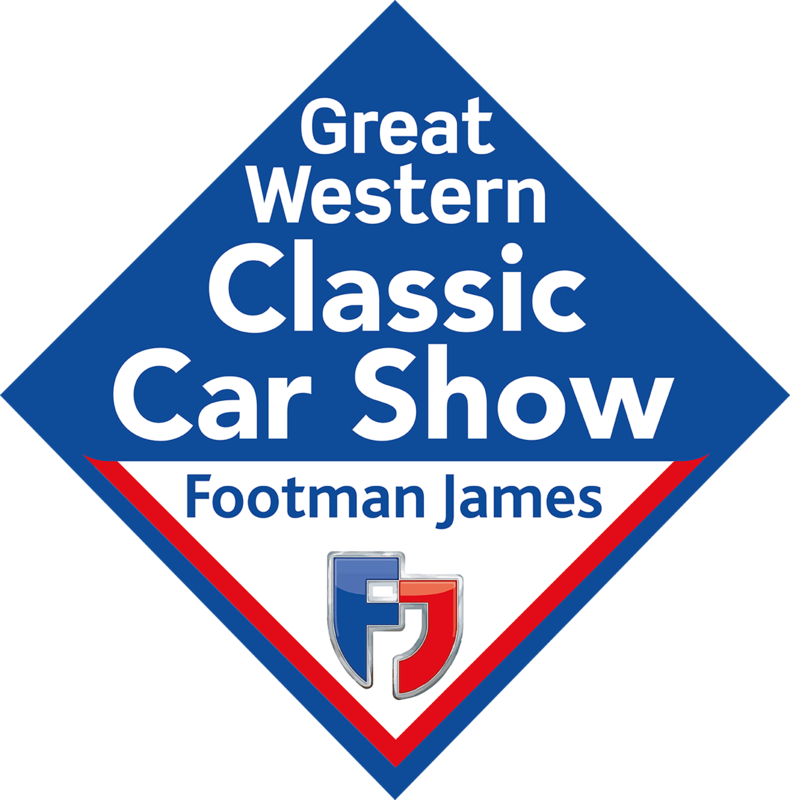 “Our aim is to grow the show into one of the biggest classic vehicle events in the country and these two major displays are exactly how we intend to achieve that. We plan on bringing together these sorts of exciting elements year after year,” added Andy. 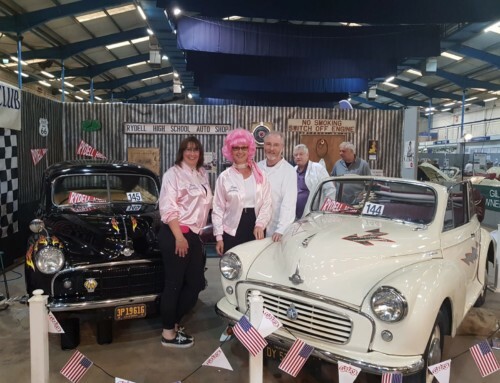 Alongside the central exhibits, organiser Mortons Media Group expects to welcome more than 1000 classic cars throughout the course of the weekend. 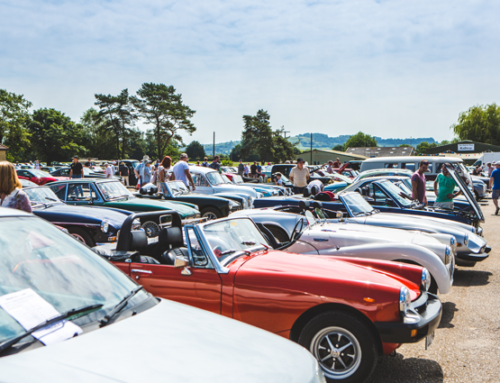 The impressive collection will be on display in the private entries, on club stands and in the classic car park. Among the hundreds of classic car clubs to have registered for exhibitor space is the Aston Martin Owners Club which is planning to showcase a 1934 MkII, a 1964 DB5 Convertible, a 1969 DB6 and a 2001 DB7 Vantage Volante. 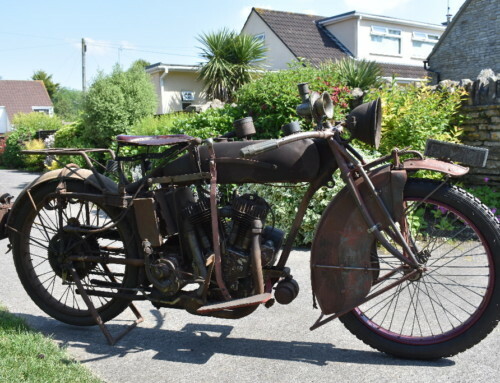 As well as the stunning examples, hundreds of autojumble plots and specialist traders will cater for nearly every marque and era of classic cars. The Sunday Trunk Traders initiative is back by popular demand also; members of the public are invited to bring along their wares on the show’s second day and take out a one-day trading plot from as little as £20. 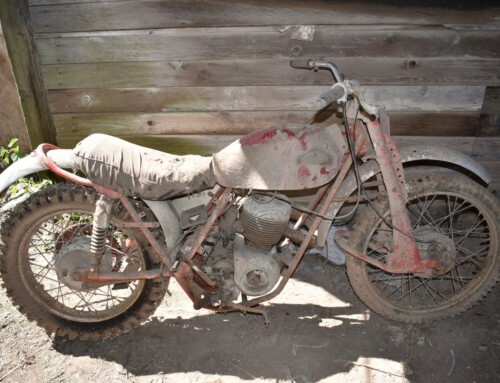 The event culminates with the Charterhouse auction on Sunday with yet another collection of desirable lots on offer. Topping the bill is a beautifully-restored 1965 Jaguar E-Type Series 1 4.2 Coupe which is estimated at £60-65,000. 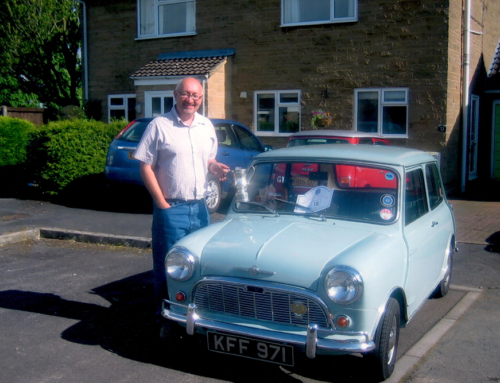 Also set to go under the hammer is a restored 1962 Hillman Minx convertible which has just 77,000 miles on the clock. A one-day adult ticket costs just £11 and a senior ticket only £10 when bought in advance, both offering a £2 saving on the gate price. 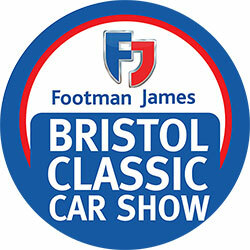 For further information about the show, including ticket buying details, visit www.carsandevents.com, search for Bristol Classic Car Shows on Facebook or follow @BCCSevents on Twitter.